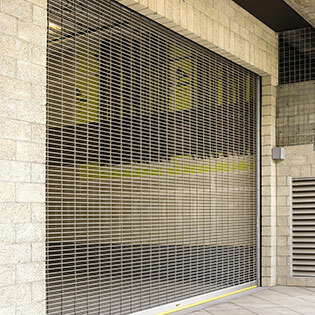 Wayne Dalton rolling grilles feature durable construction and offer complete security, visibility, and ventilation. This rolling grille also offers an emergency egress option as an additional security feature. You have (0) Files Selected.